Try as hard as they might college basketball experts can never predict exactly what the season will hold. 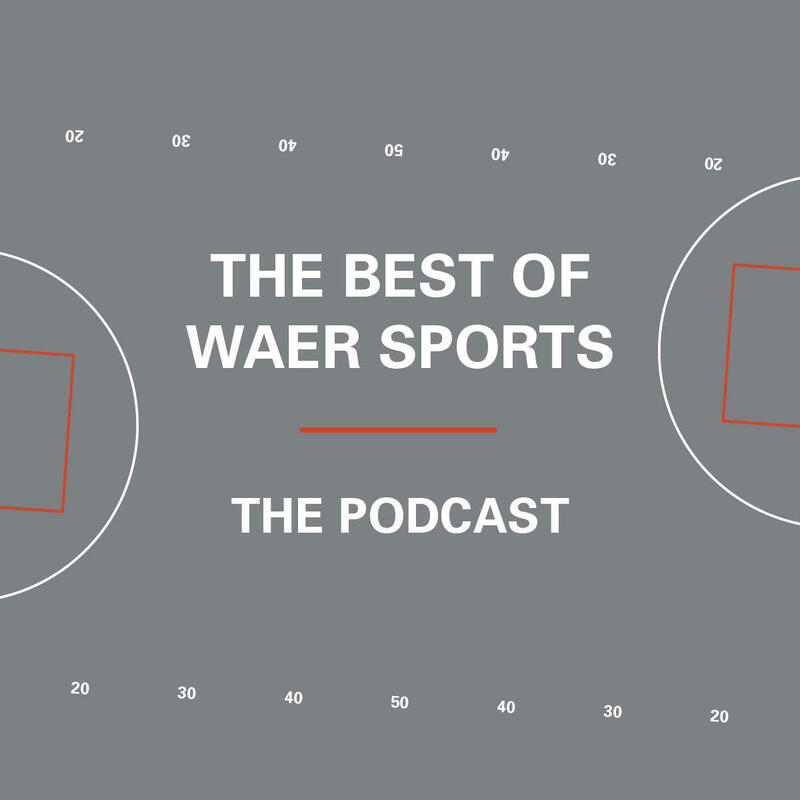 This week on The Best of WAER Sports Podcast we look back at one of the most pleasant surprises for the SU Men's Basketball team. WAER's Tyler Aki guides us as we find out what led junior guard Braedon Bayer from walk-on to ultimately playing the role of hero in this year's NCAA Tournament. WAER's Tyler Aki highlights the growth of junior guard Braedon Bayer.